Long live the living Legend…. 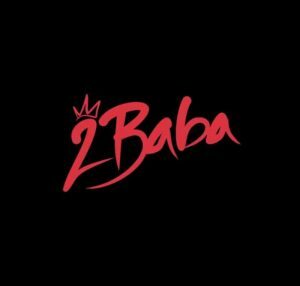 Long live the living Legend…..
your songs gives me more hope and guidelines to.move ahead..
Tubaba number 1 africa, u tuu much. best artist of all times and more…..salute! You alway be a king forever more!!!!! i alway cute salute for u, no more ending of lastest 4rm u 2baba u 2much abeg vorican claw down. 2baba you always go higher u are too much. 2baba u b boss!! Only d wise will understand ur message..
May God keep you for us, the unborn generation will celebrate you. tubaba u are always on side. 2BABA I SALUTE U,UTOO MUCH.KEEP DOIN WAT U LOVE.LOVIN DIS JAM!! 2baba oyi is a beautiful song that i admired i luv ur songs.